In this lesson we're going to take a step back and look at the big picture of accounting and the cycle of action an accountant needs to take. 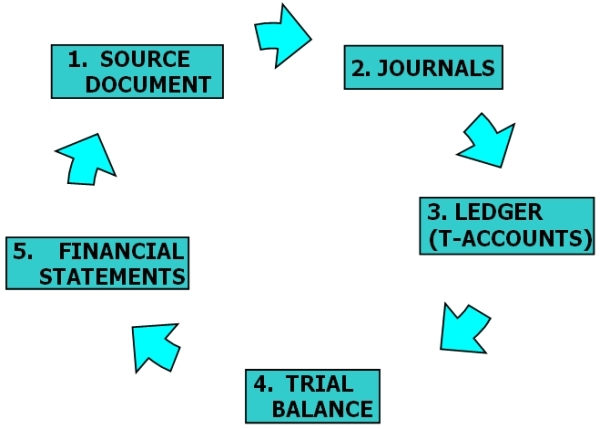 The accounting cycle is the various steps or stages of work or activity that we go through each year in accounting. The cycle above is a cycle of action we go through when accounting for any business. 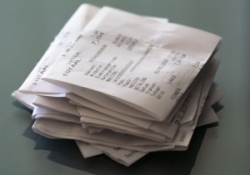 Source documents are documents, such as cash slips, invoices, etc. that form the source of, and serve as proof for, a transaction. In other words, they are the first documents that exist relating to a transaction. Bookkeepers and accountants need to keep source documents for each transaction. In my full lesson on source documents you'll learn about invoices, cash slips, receipts, check counterfoils, bank deposit slips and more. Journal entries are that first basic entry of debit and credit for each transaction, chronological (date-order) records of transactions entered into by a business. In the examples we have been doing in previous chapters, where we debited one account and credited another, we have been doing journal entries. Read through this first lesson on basic accounting journal entries for a review of the ten most common journal entries. Journals also refer to the books of first entry, such as the cash receipts journal, the general journal and more. We'll run through each of these in the second lesson on accounting journals, where you'll get a good idea of what each one is for, its format and how it works. The ledger is a grouping of the accounts of a business. The accounts are in the shape of a "T" and thus are often referred to as T-accounts. In this step we take all the journal entries (debits and credits) relating to one account (in this example, bank) and draw up an account with all the transactions relating to it. In the first lesson we'll look at the format of a T-account and how to draw one up. In the second lesson we'll learn how to balance a T-account. Next we'll look at how to post journals to the T-accounts (posting means transferring information from the journals to the T accounts). And, in our final lesson on T accounts, we'll go over control accounts and take a closer look at the debtors and creditors ledgers. The trial balance is a sheet or report displaying all the accounts of a business, drawn up as a trial (test) of whether the total of all the debit balances equal the total of all the credit balances. The trial balance is prepared as a final check before drawing up the financial statements. When errors are shown up in the trial balance, we make corrections through adjusting entries. Click here for the full lesson on the trial balance. 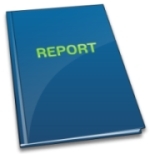 The financial statements are the key reports of a business. As mentioned, they are prepared from the information in the trial balance above. The purpose of the financial statements is to show the reader the financial position, financial performance and cash flows of a business. Financial statements are usually prepared once a year, and consist of an income statement, statement of changes in owners equity, balance sheet, cash flow statement and where needed, an auditor’s report. 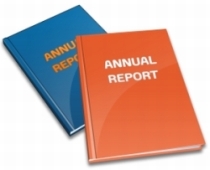 We will deal with these various financial statements in the next section on this site, Financial Statements. There is a final step in the accounting cycle not shown above, which is the closing off of accounts (or closing entries), which are done at the end of each year along with the production of the financial statements. This involves closing out temporary accounts (incomes and expenses), and transferring their balances through a profit account into the owners equity (reserves). Closing entries are not really covered on this site, but are covered in detail in our official books - Accounting Basics: Study Guide or Accounting Basics: Complete Guide. 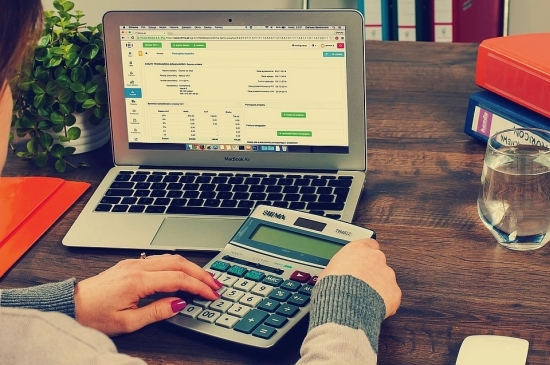 It is important to note that these days many businesses use computerized accounting systems, and so the accounting cycle is largely automated. This means that the bookkeeper or accountant simply enters the basic data about a transaction, and the posting is then automatically done to the relevant accounts and through the trial balance to the financial statements. Temporary accounts are also automatically closed off at the end of the period. Additionally, errors occur less often with computerized systems, but even when these do occur, the bookkeeper or accountant can make a quick adjusting entry and watch as the correction is automatically carried through to the revised T-accounts, trial balance and financial statements. But even with this automation, it is still important that bookkeepers and accountants understand the accounting cycle and its various stages. Okay, that's it for our tutorial on the accounting cycle. Hopefully you now understand the big picture of accounting and the various stages of work that need to be done. When you're ready, click on any of the links above to go through a lesson on a specific topic.